James Jones is a Production Technician for SERVPRO of Bartlesville/Miami. James always has a positive attitude and strives to provide the best customer service. James also Has a very good work ethic and strives to have the work done in good Timing and done correctly. 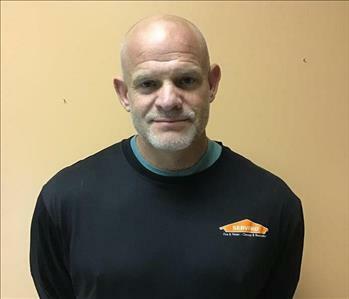 James has worked with SERVPRO since May 2018. Branden is a Production Technician and believes that we should treat others and their homes as we would like to treat ourselves and our homes. He and his wife and family (two boys and three step daughters) have lived in Bartlesville for ten years. He truly loves to help others. 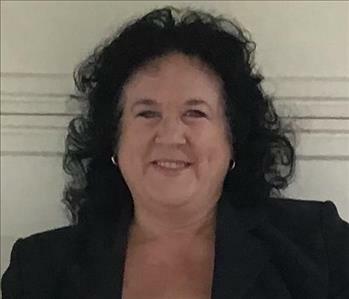 D'Lynn Everett is the SMM or Marketing Manager for the Bartlesville/Miami SERVPRO. She has years of sales and management experience. She and her husband Todd moved to the area from Orlando, FL with their three children. 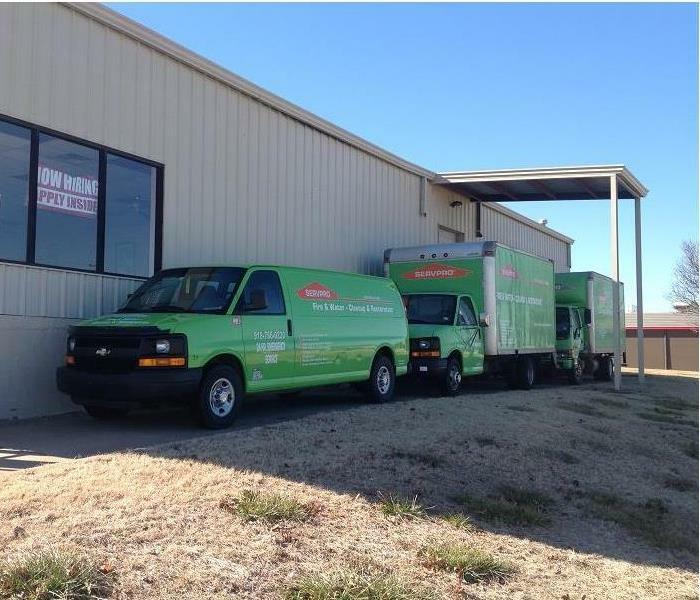 Her goal is to grow the franchise through informing folks in Northeast Oklahoma about all the services SERVPRO has to offer.